Description: For those who seek to create natural environments and places of relaxation, we designed DOVER, a stone that introduces a balance between nature and its simplicity into decorative projects. Going beyond stone, it becomes a highly contemporary elegant material. A simple regular geometric relief is embedded in the stone itself, an innovation in the way it is finished and in its visual appearance. 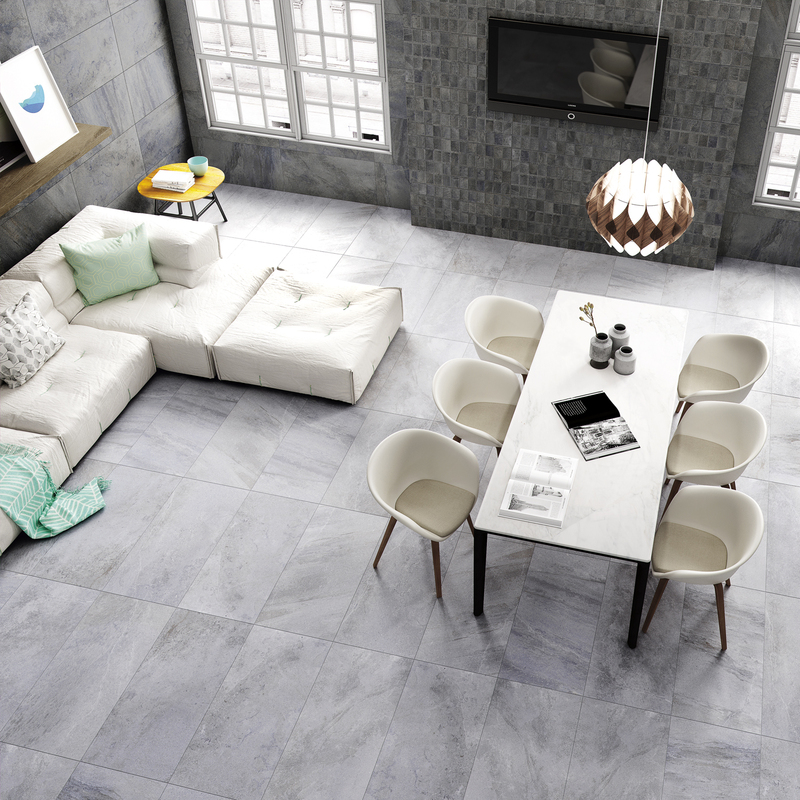 All the tones are very modern and in keeping with the natural look of the stone, marengo, grey, almond and natural.